Our Mobile Patrol Inspections and Security Patrol Services help mitigate risk from security, safety and maintenance issues on your property. Don’t wait for something to happen. Mobile patrol inspections are a proactive deterrent to theft, vandalism, safety and maintenance issues. Mobile Security Patrols are an affordable solution that allow our security patrol officers to check in on your property and perform tasks at random or specific times depending on your property’s needs. 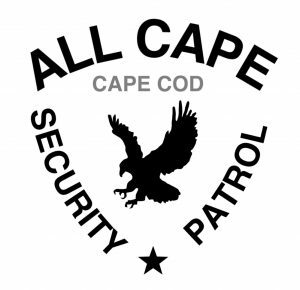 All Cape Security Patrol will work with you to develop customized inspection lists, procedures and services to determine the best patrol times and frequency for your property. All inspections and duties are performed by our highly trained and licensed patrol officers. 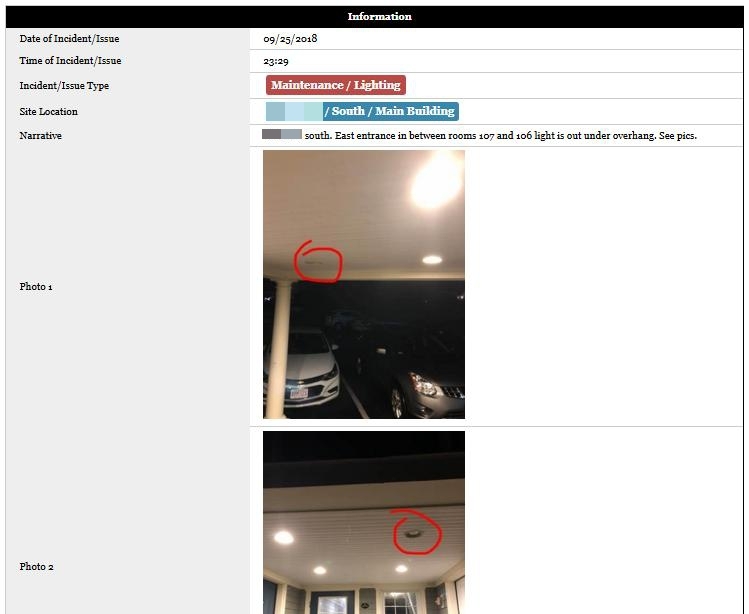 Exterior inspections to look for and report on security, safety and maintenance issues. Interior inspections to look for and report on security, safety and maintenance issues. Locking and unlocking of premises, common areas, pools and gates. Parking lot patrols and enforcement of property parking rules. Lone worker checks to check in on night auditors and staff working the graveyard shift. Employee escorts at opening, closing, shift change or bank night deposit drops. Along with numerous other duties and services too lengthy to list here. Just tell us what you need and we will work with you to come up with custom solutions and time frames for your mobile patrol needs. All Cape Patrol’s mobile security units provide real-time, web-based reporting of all services including patrol inspections, alarm response, employee escorts, lockups and any other duties you require. 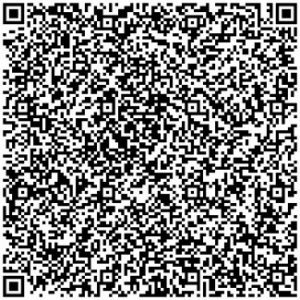 Once each patrol service is complete all information is sent immediately to you, the client. Our real time alerts can be setup to notify specific persons based on the nature of the issue. For instance, any maintenance issues can be reported by our patrols directly to your maintenance team in real time to quicken the appropriate response and eliminate the workload of property management team. 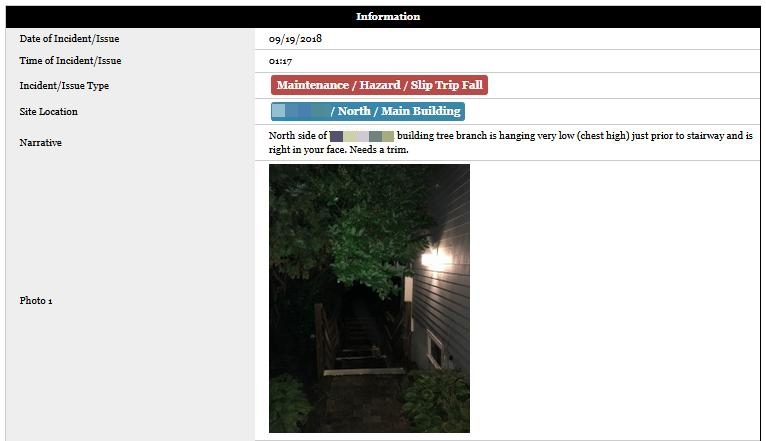 Property owners and/or building managers can receive incident and issue reports in real time via text notifications (if desired) and email reports. Add your property to one of our mobile patrol routes and we can check your property as often as you like. Once a night, a few times a week, or at any frequency you need. 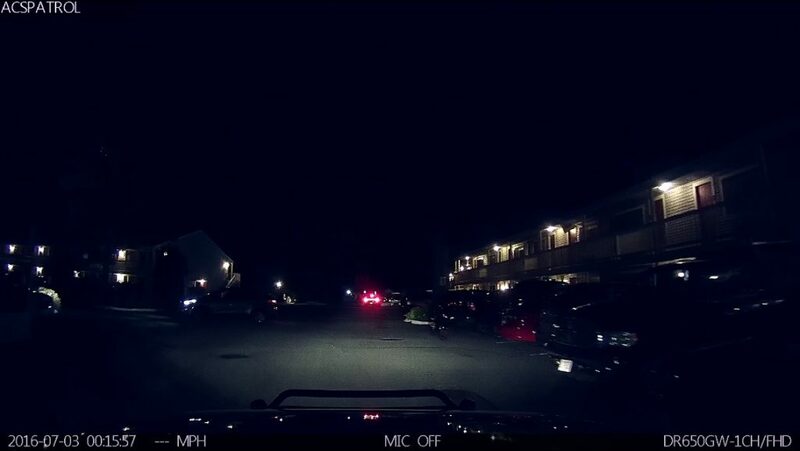 Our mobile patrol services are a very affordable way for you to keep tabs on your property during the overnights or on the weekends when your property is not in use. Give us a call 24/7 at (774) 383-2030 or email us today!